Storage Fit is proud to serve the Garland, TX community with the lowest prices and the best customer service. 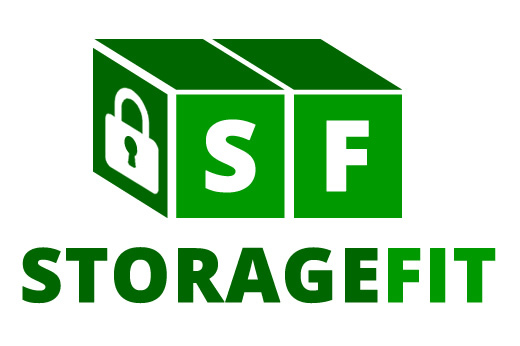 Fill out our contact form, give us a call, or stop by the facility to speak with a storage expert. We look forward to hearing from you!